Firenze Trattoria has been selected by OpenTable diners as one of the best! Diners’ Choice Award lists are designed to celebrate top-rated restaurants, giving them greater visibility on OpenTable.com. Each month we feature Diners’ Choice winners on OpenTable.com and in seasonal emails that target all of our diners. City Beat News awards The Spectrum Award of Excellence in Customer Satisfaction to spotlight companies providing exceptional service and experiences. What are Diner’s Choice Lists? OpenTable Compiles Your Feedback: Your feedback is used to create OpenTable’s Diners’ Choice lists that celebrate the best local restaurants. Lists are refreshed once a month to bring you the freshest information. Thursday, January 19th, 2017 – 6:00 pm. Expect an evening of fun and surprises! The wine pairing dinner will be presented by Italian wine expert, Marco Barat. Marco’s knowledge of Italian and Sicilian wines promises to create a special evening as you taste your way through the Tuscan Hills. This special ‘educational’ tasting will be paired with an exceptional menu of Firenze’s Tuscan specialties. 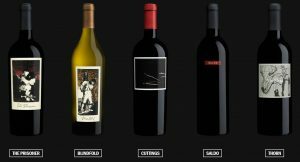 Click here to view the wine dinner menu! 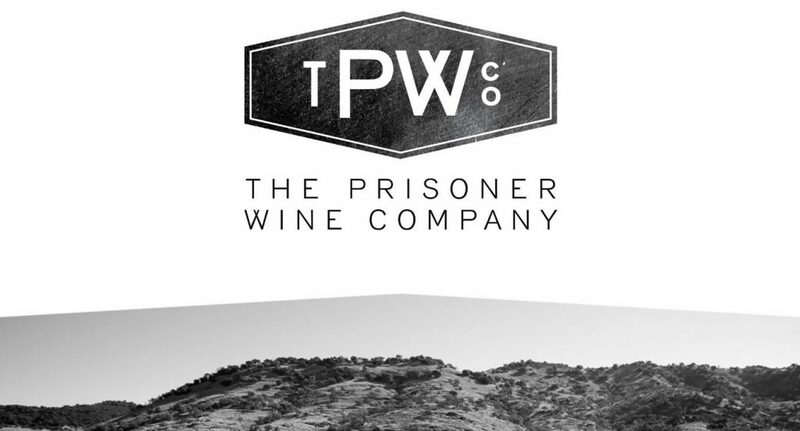 Expect an evening of outstanding wine and Italian cuisine with The Prisoner Wine Company! 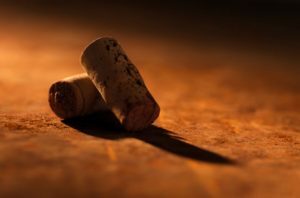 The five course wine pairing dinner will feature selections from The Prisoner Wine Company, a nationally renowned winery, paired with Firenze’s Tuscan offerings.